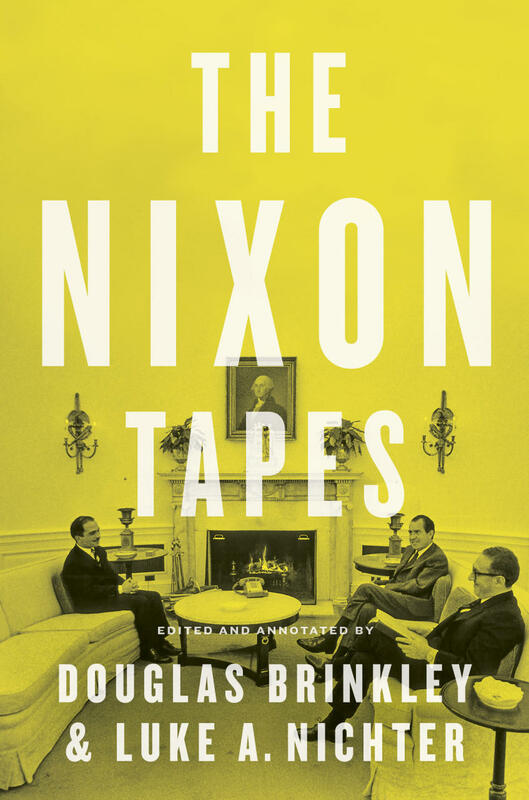 “The Nixon Tapes” transcribes the voice-activated recordings that President Nixon made between February 1971 and January 1973. Editors Douglas Brinkley and Luke Nichter join Here & Now’s Jeremy Hobson to talk about some of what they discovered. Douglas Brinkley, professor of history at Rice University, a fellow at the James Baker Institute for Public Policy and co-editor of “The Nixon Tapes.” He tweets @ProfDBrinkley. 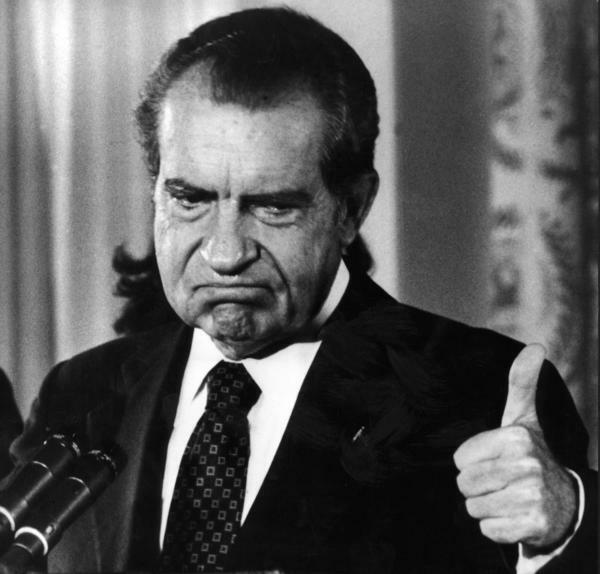 Luke A. Nichter, professor of history at Texas A&M University and co-editor of “The Nixon Tapes.” He tweets @lukenic. For the historical novelist, the past sometimes seems like one great filing cabinet of material that may lend itself to successful novelization. And in the case of France's so-called "Belle Epoque," the gifted English writer Robert Harris seems to have opened the right drawer. 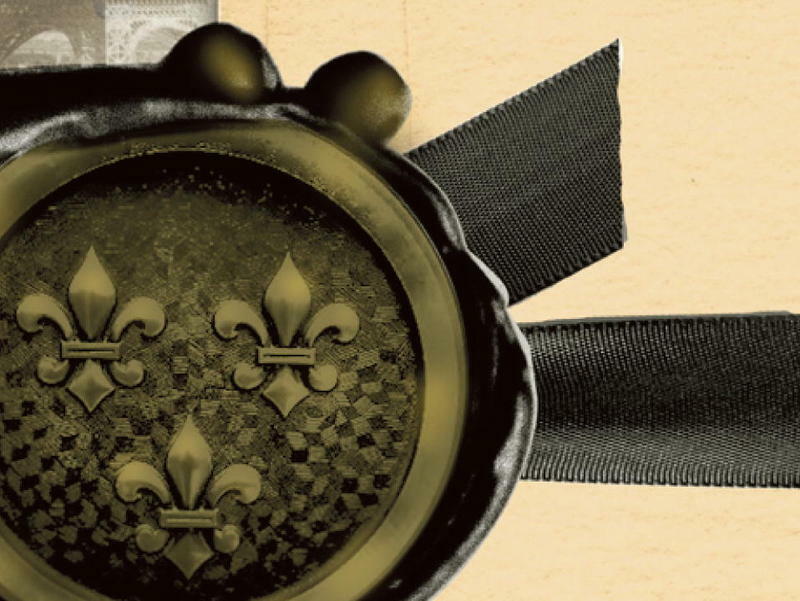 His latest novel, An Officer and a Spy, is set during this period of peace and prosperity between the end of the Franco-Prussian war and the lead-up to the First World War.